the Indians defeated Broadmoor handily 37-6, thereby avenging its only loss last year. Enrollment at Istrouma is skyrocketing, increasing from 452 students in May to 852 in September. 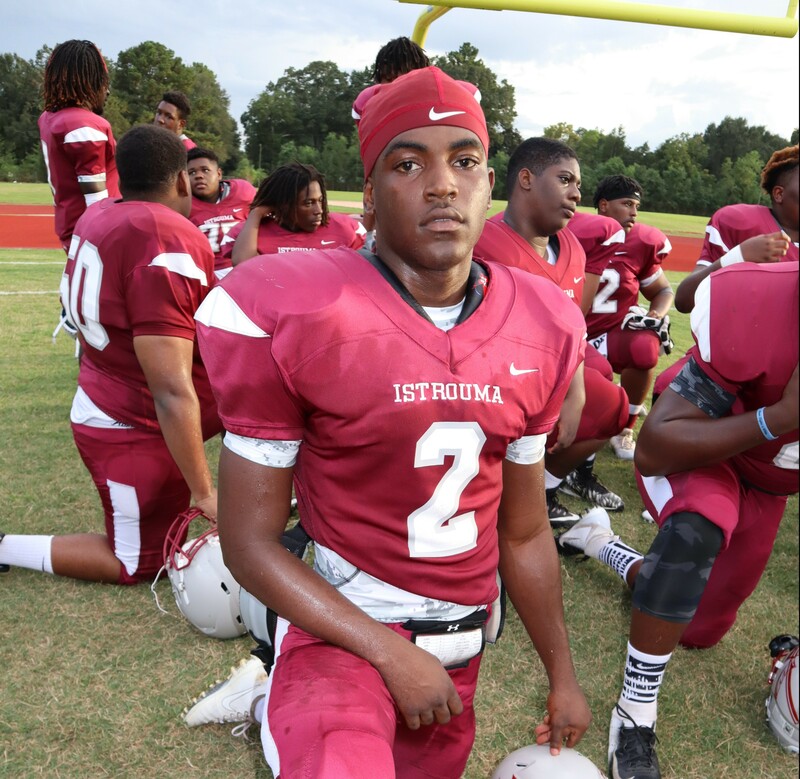 By next year, Istrouma Reginald Douglas expects enrollment to top 1,100 and Istrouma to begin the 2019 season in class 4A. Istrouma coach head coach Jeremy Gradney, an inspirational leader of the Indian program, said the team strong and fast. He said they should be ready to compete in 4A next year. 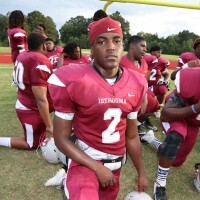 Some Istrouma athletes, such as quarterback Don Crayton, are serious Division I prospects. Istrouma’s homecoming game this year is set for Oct. 10 with the homecoming parade Oct. 13.